New call for projects ! 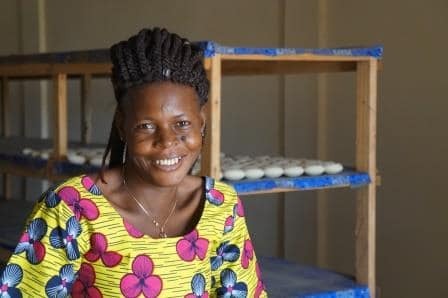 To complete its support to women leadership in Burkina Faso, the L'OCCITANE Foundation intends to fund a professional training program in innovative and promising jobs for the benefit of young women living in rural area. More precisely, the Foundation would like to promote professional training in jobs for which there is a real need of workforce, for women between 18 and 35 years old living in the regions of Cascades, Centre-Ouest and Hauts Bassins. You can apply until September 3, 2018 ! Follow this link to find all the relevant information to apply.